Roasting coffee is a skillful art that requires dedication and expertise. 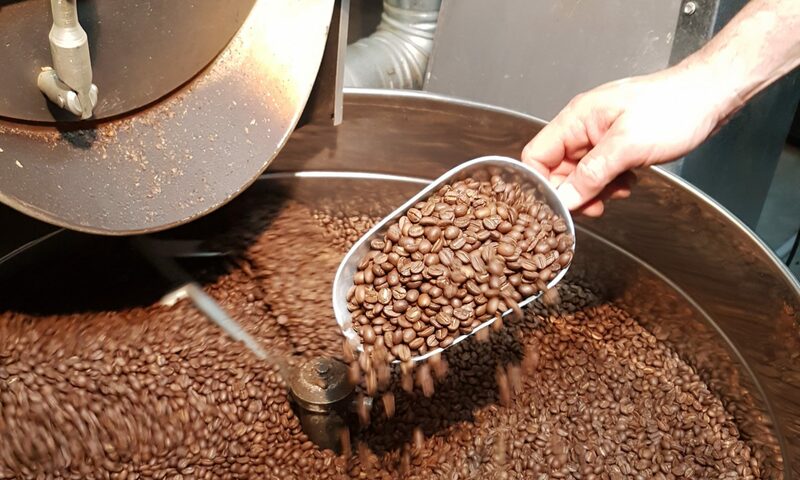 Starting with carefully selecting premium freshly roasted coffee beans, our master roaster at La Vista del Coffee has created an opulent selection of uniquely special blends to suit your taste. We have also created an unscathed organic coffee blend and only certified organic coffee beans are used in this “natural” blend. If you would like to create your own personalized coffee blend for your business, we will gladly assist you in creating your very own exclusive blend which will be a standout. A true representation of your love and passion for fine coffee. Contact us on (08) 9248 2128 to find out more. One of our popular blends, made from 4 different premium Arabica beans. Carefully selected and perfectly blended, the Blend No. 1 is a strong, well-balanced with a fragrant aroma and a long lingering finish. Voted as our best! For a classic cup of java, Blend No. 2 offers the original flavour that people over the world have fallen in love with. This beautiful blend is full bodied, well balanced with a mellow caramel finish and is sure to win your approval. A crowd-pleasing organic blend made from green certified organic coffee beans. Complex taste attributed to its many flavours. An unique blend of acidity, richness with a well-balanced aftertaste. This Latin American coffee is a mix of 4 amazing single origin coffees from the Americas and is roasted perfectly, medium strength in taste but produces an excellent crema which will leave you with a smooth aftertaste. Go on, sip away on this absolute treat and surrender your senses. An distinctive blend of freshly roasted Colombia fully washed Arabica Excelso coffee beans, delivering a medium-bodied cup with an unique blend of acidity, rich taste and well balance finish. Please note that our coffee prices are subject to seasonal price changes. Contact us to receive the most updated prices. Our wide selection of premium coffee beans are available in 250g, 500g and 1kg bags. Tasting on premises is also available on request, so come down today and try our freshly roasted coffee! 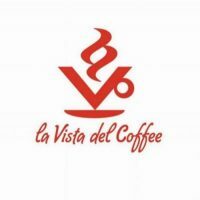 50g Samples of any coffee are available if you like to try without committing … but we at La Vista del Coffee are confident that you will be back for some more of our coffee. Free delivery is available on orders of 1 kg or more.